The long awaited Class of ’81, 20th anniversary edition of Ms. Pac-Man and Galaga is finally here! Fall in love with these games all over again! 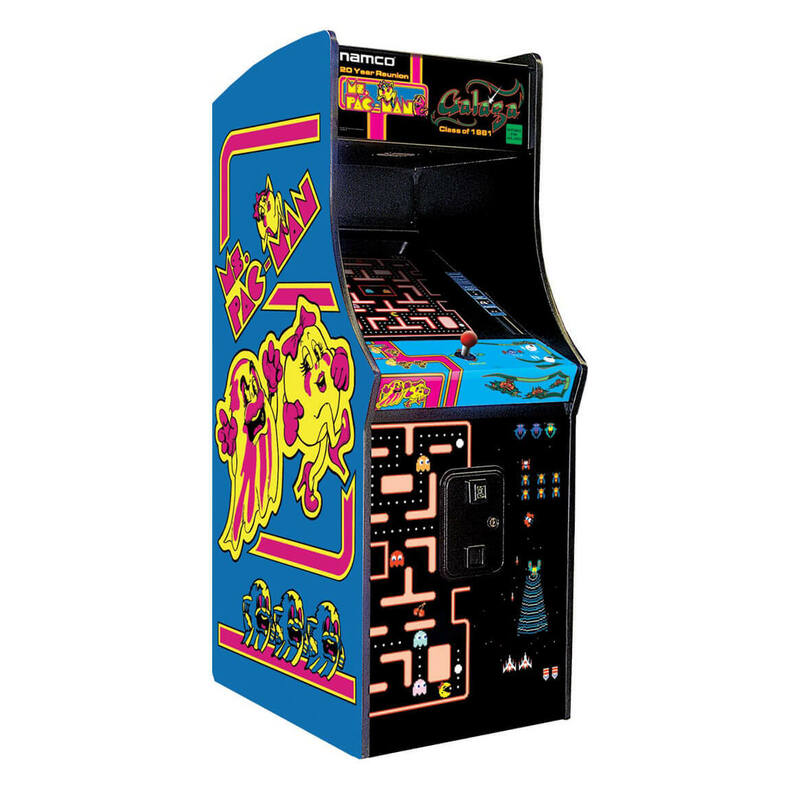 The games themselves are identical to the original version, only this time you have the option to choose “regular” or “speedy” Ms. Pac-Man and “original” or “rapid fire” Galaga.